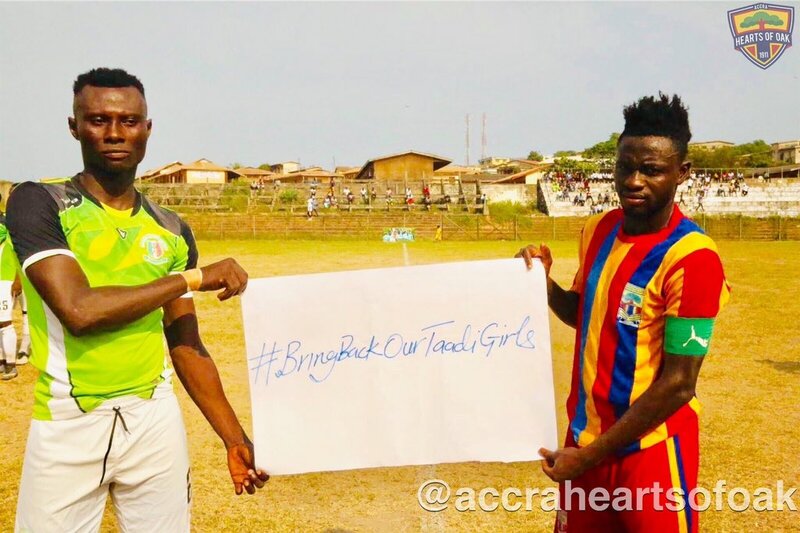 Ghana Premier League giants Hearts of Oak have joined the campaign to bring back the Takoradi girls that were kidnapped last year. Three girls went missing in the Western Region capital during the festive period, which sparked massive uproar and campaign from some celebrities and the Multimedia group Limited led by Accra based Radio Station Joy FM. 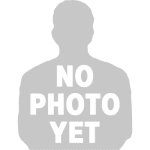 The girls Priscilla Bentum, Ruth Quayson and Priscilla Koranchie have still not be found as Police continue investigations over their whereabouts. And on Sunday a massive vigil was held by the people of Takoradi seeking God's intervention and to mount pressure on the security personnel to intensify their search. Hearts of Oak, who were engaged in a friendly with one of the traditional club's in the Western Region, Hasaacas added their voice to the campaign calling for the return of the girls. The Phobians however won the friendly game 4-0, after Manaf Umar scored a brace with Joseph Esso and Kojo Obeng grabbing the others.